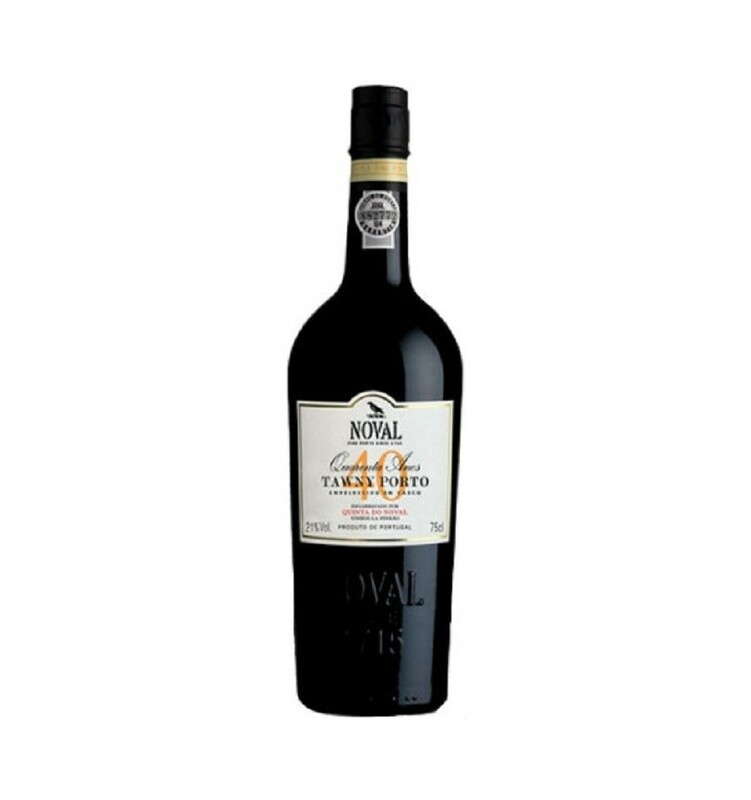 Noval 40 year old port has a beautiful light amber tawny colour. 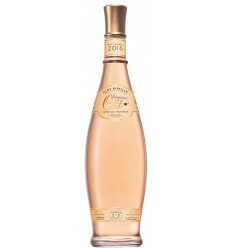 A complex and extremely rich bouquet with notes of nut, mint and almonds. 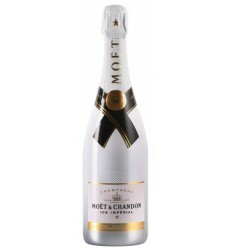 Full and smooth, mellow and rich in savoury with an appealing “old wine” aroma and a wonderfully long finish. 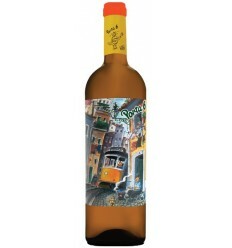 Grapes from Quinta do Noval were trodden to obtain the must, after that during the fermentation, they were pressed in lagares, the traditional stone vats from the Quinta. 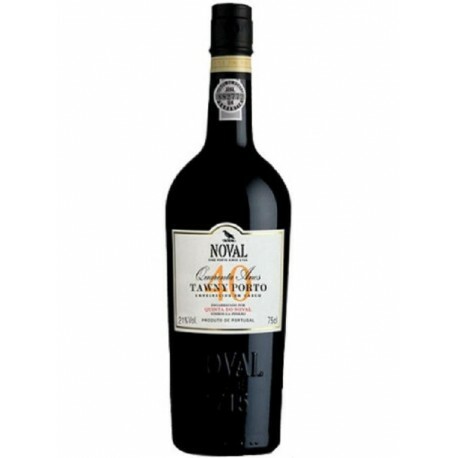 Noval 40 Year Old Tawny Port is a blend of old Ports from different vintages, matured in oak casks all their life and with an average age of 20 years. 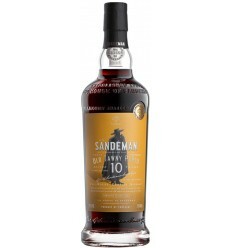 The colour is a light amber. 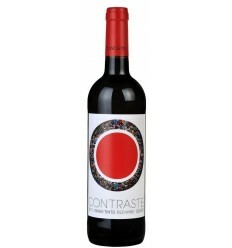 A complex and extremely rich bouquet with notes of nut, mint and almonds. 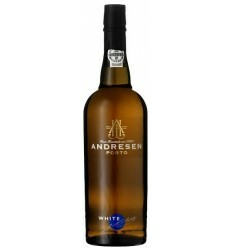 Full and smooth, mellow and rich in savoury with an appealing “old wine” aroma and a wonderfully long finish.